Get Ready For A Huge And Amazing Announcement Tomorrow! 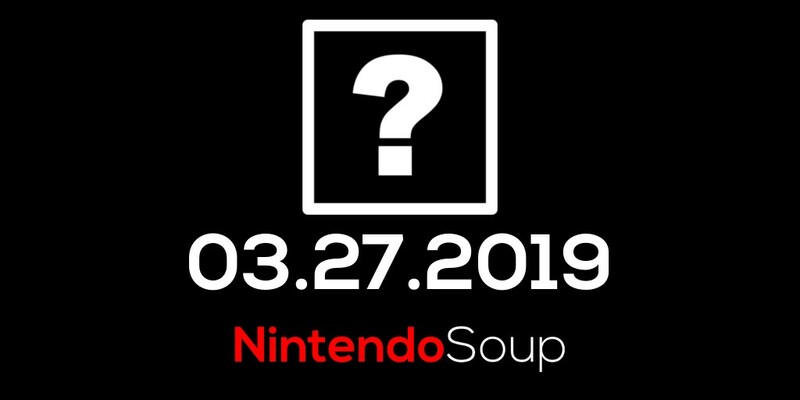 On March 27, 2019, NintendoSoup will make a huge and amazing announcement that you will not want to miss. What could the announcement be? You’ll have to wait and see! We are sure it is a pleasant surprise and definitely will not disappoint you. Please like us on Facebook and Twitter to receive the latest updates.